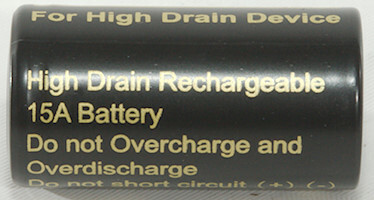 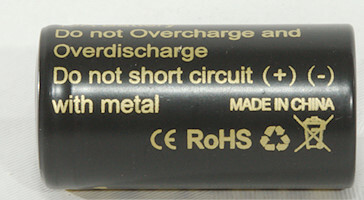 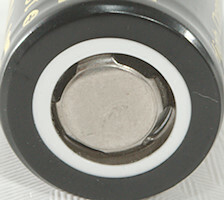 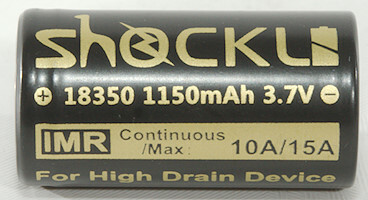 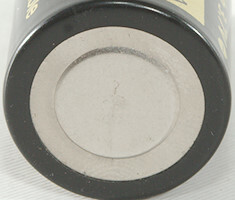 A high capacity and high current 18350 cell. 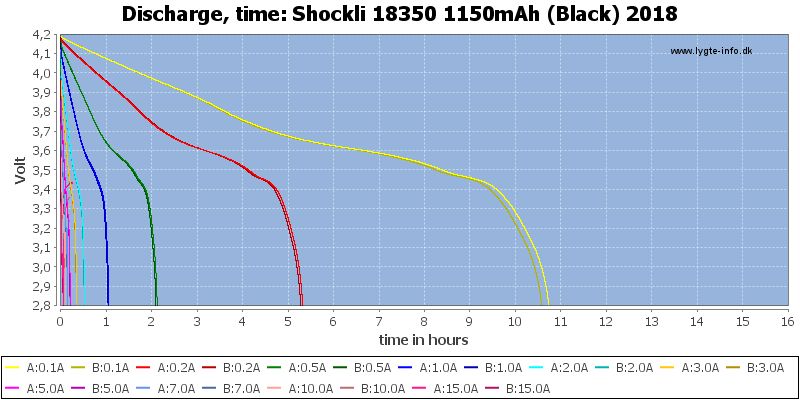 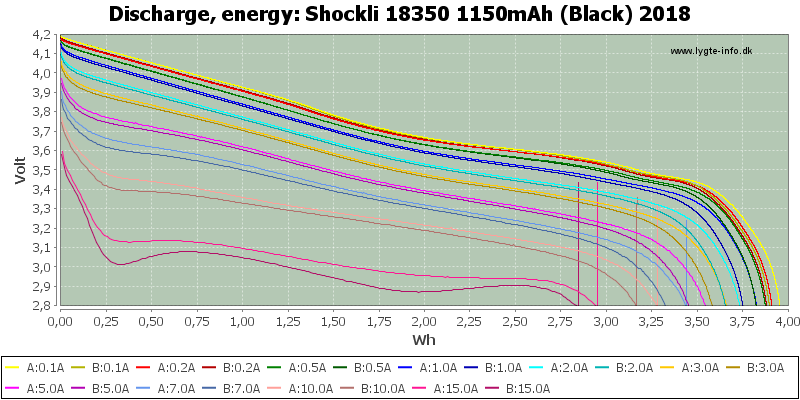 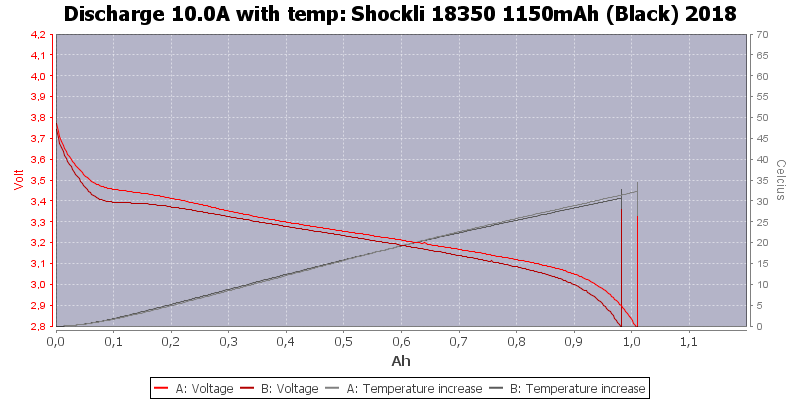 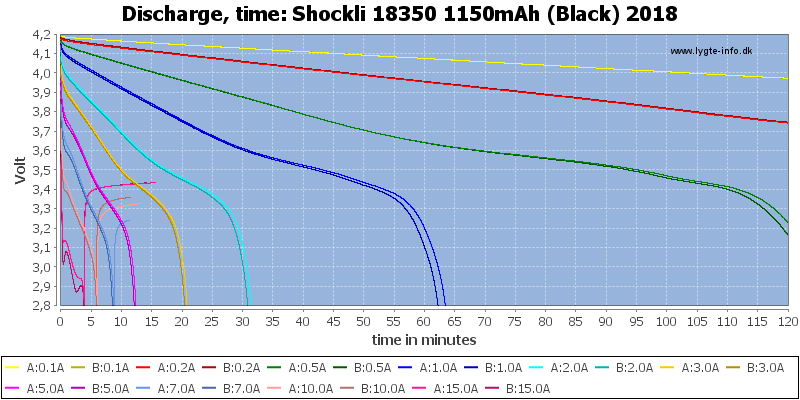 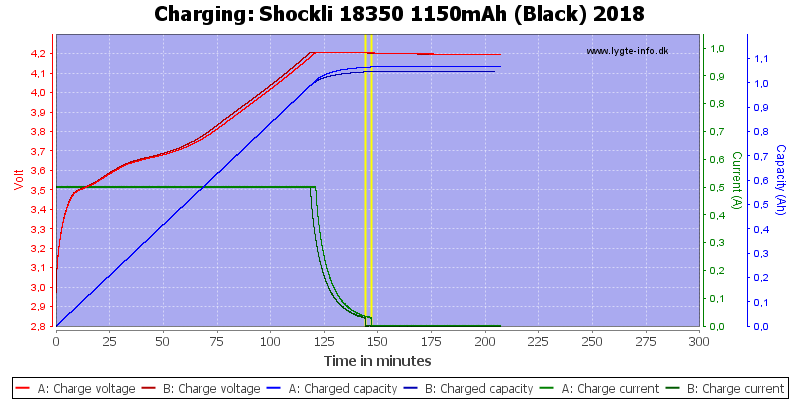 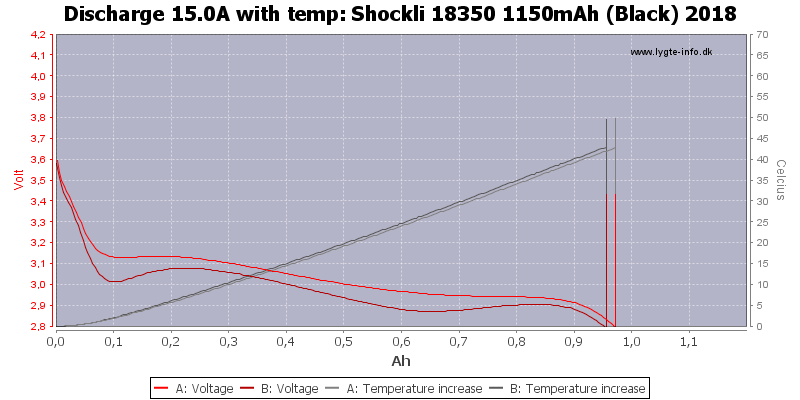 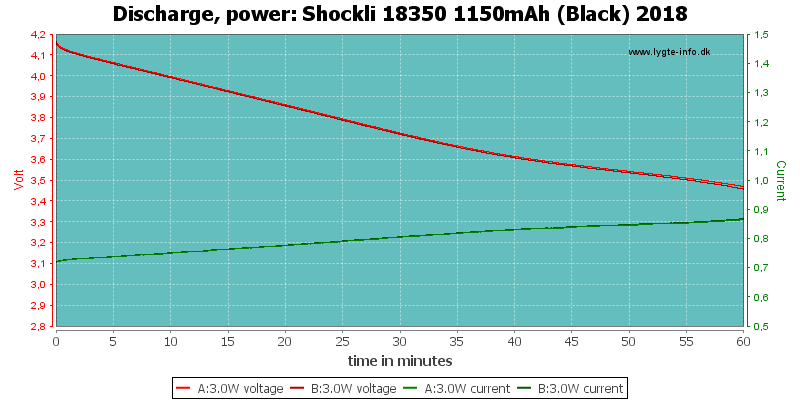 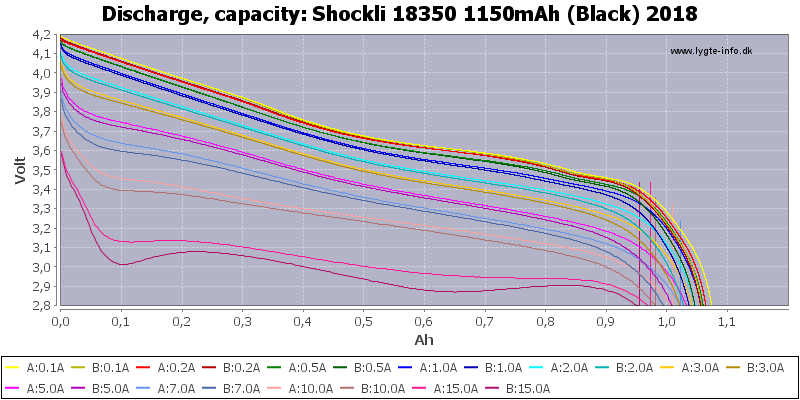 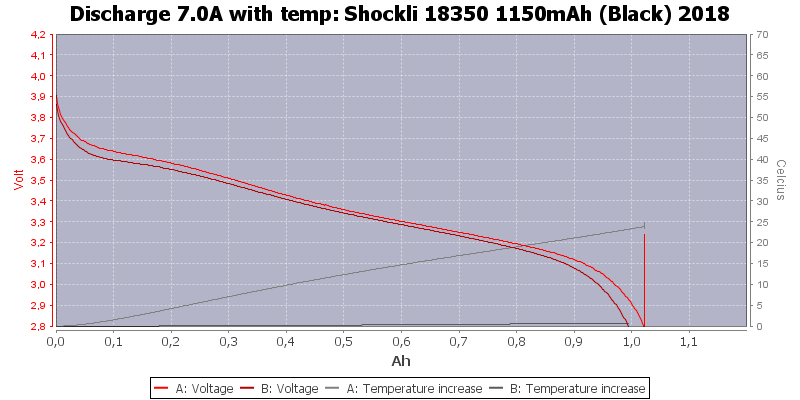 Fairly good discharge curves up to 10A. 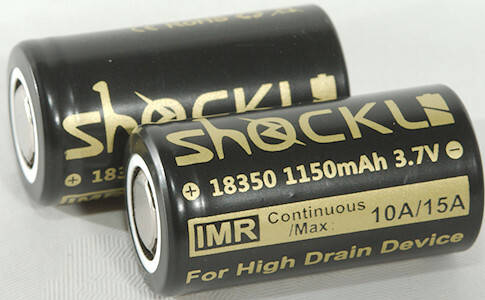 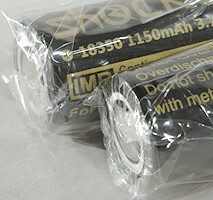 This is from the new generation of 18650 that has high capacity and can handle high current. 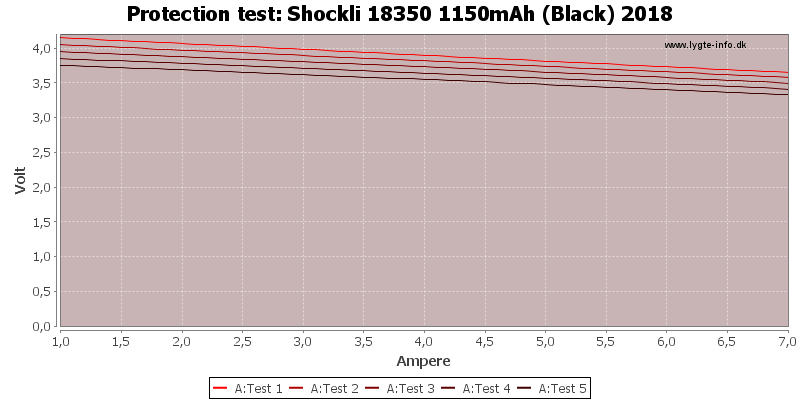 Compare to older 18350 the performance is very good.